Miss Mountjoy will now take over running the blog as Mr Hall has a new job in another school. Our team of 4 pod reports will collect the information for the blog and pass this to our student bloggers Jason and Callum. 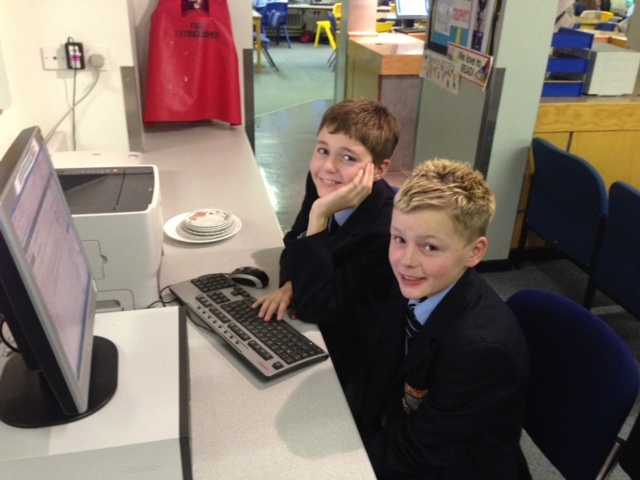 Callum and Jason will then upload the information onto the blog for Miss Mountjoy to check it before publishing. Thank you to the Pod Reporters and Student Bloggers for volunteering to run this blog. This entry was posted on January 6, 2013 at 4:29 pm and is filed under Year 7. You can follow any responses to this entry through the RSS 2.0 feed. You can leave a response, or trackback from your own site.